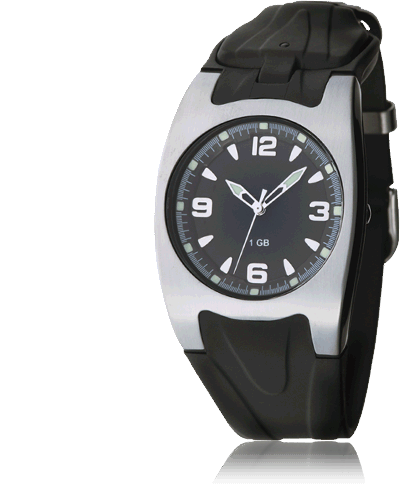 Xonix USB watches let you store up to 8 GB of data. We use reliable brand-name flash memory, namely, from Samsung and Hynix. Relialbe 10 ATM water resistant watch heads from Xonix. Several models are avaiable for you to choose - both analog and digital.